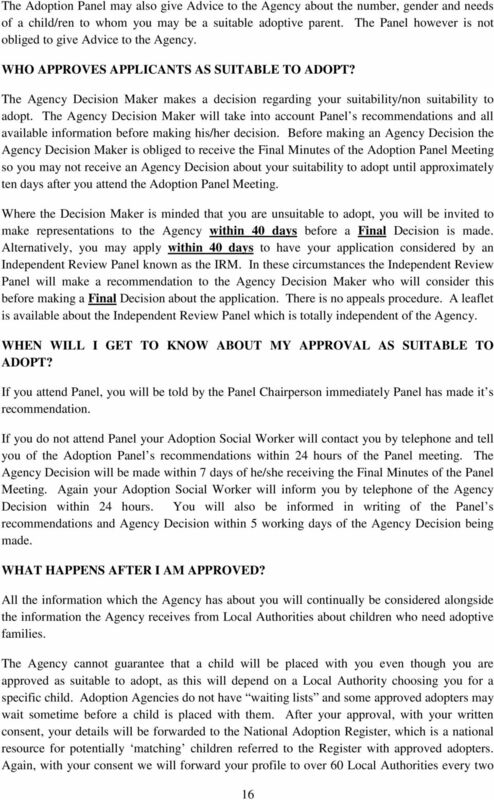 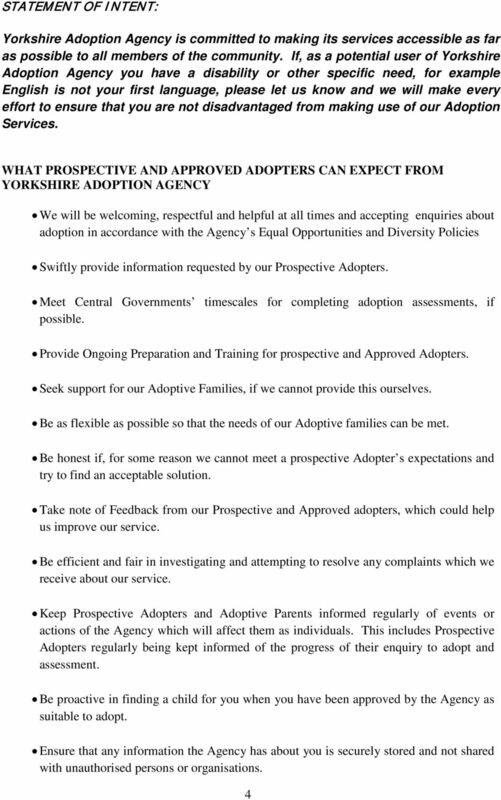 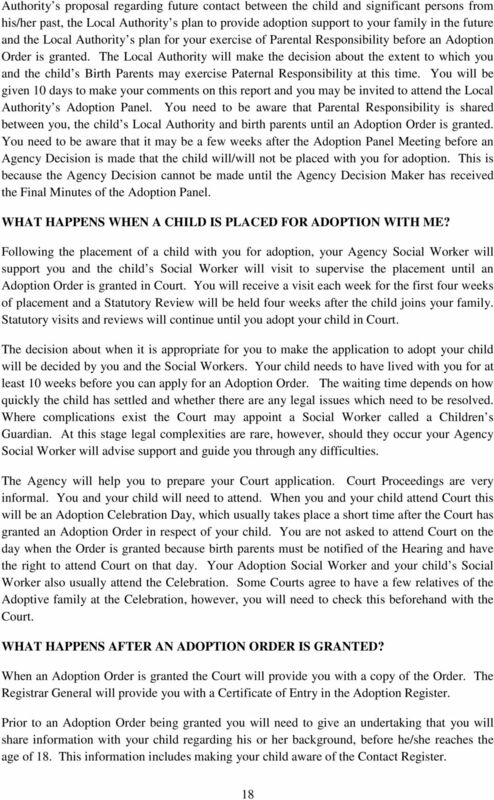 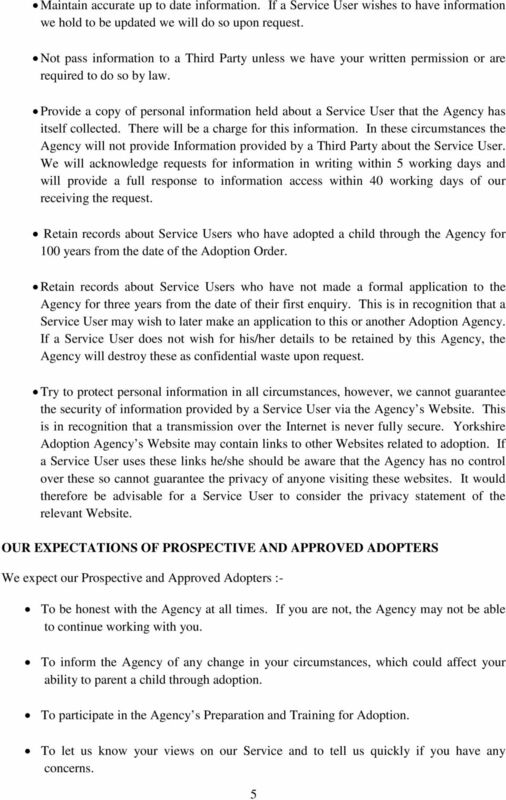 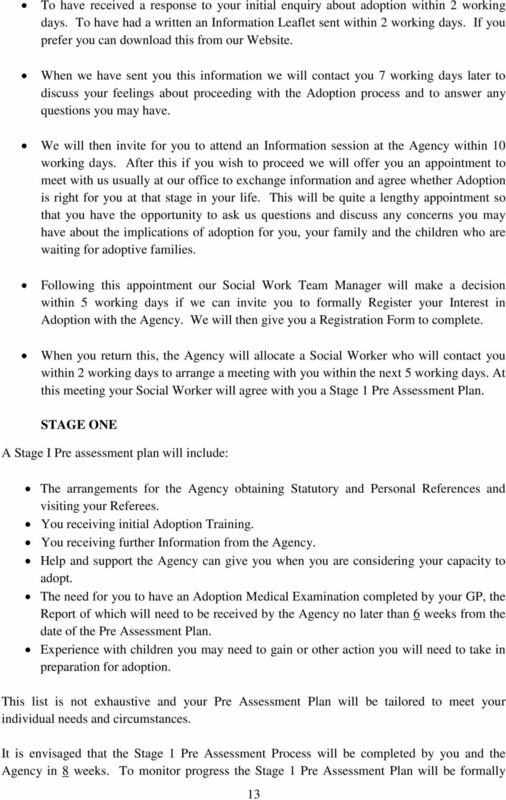 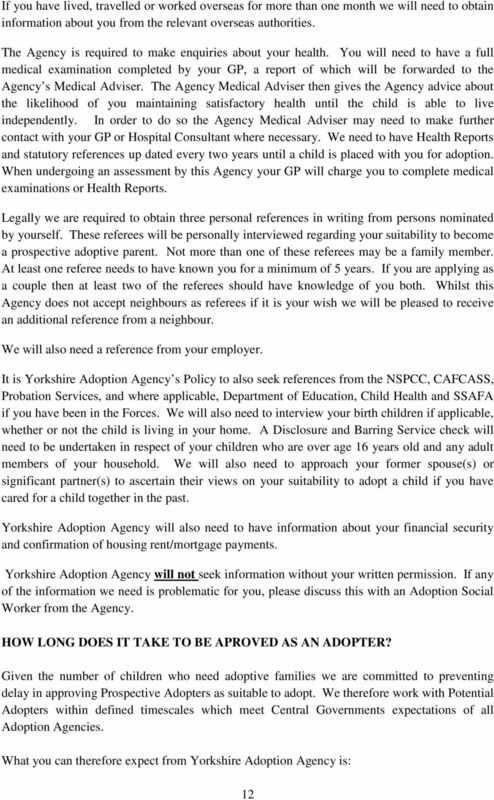 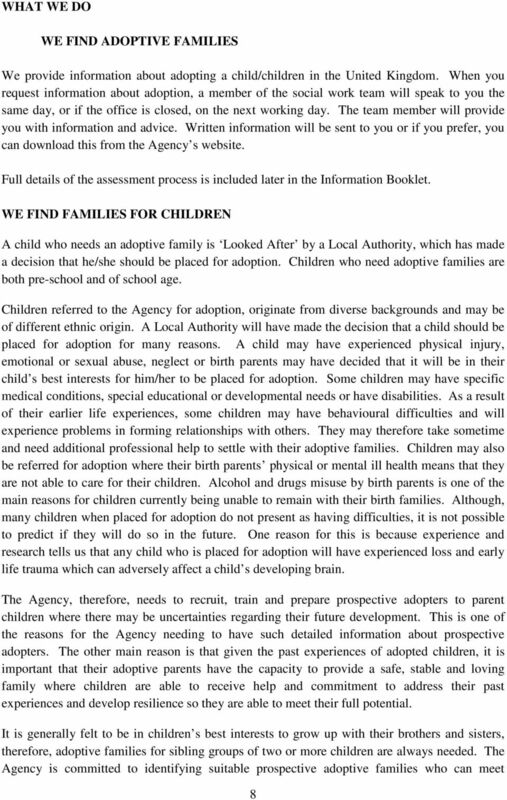 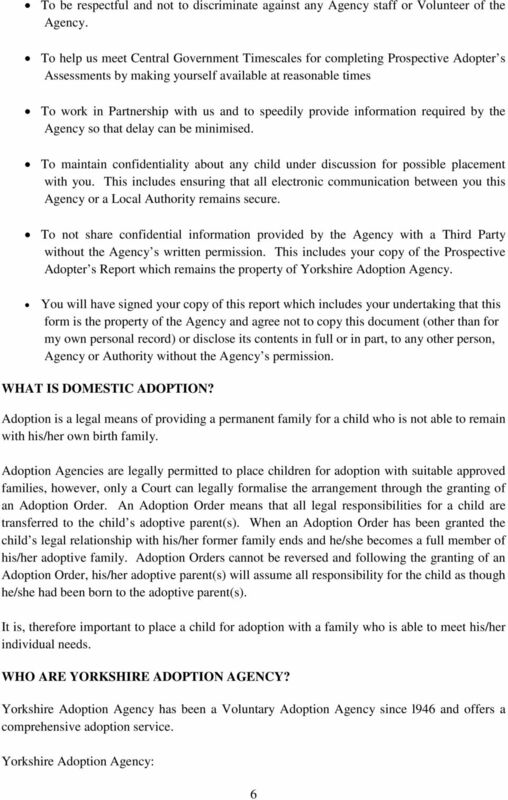 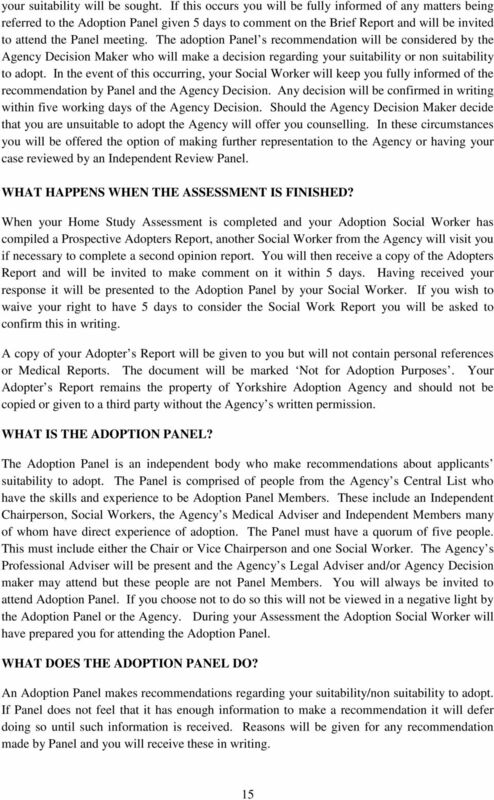 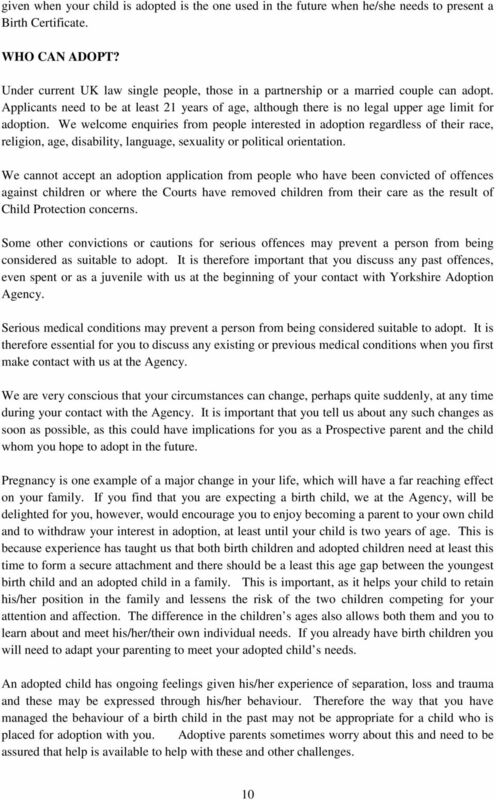 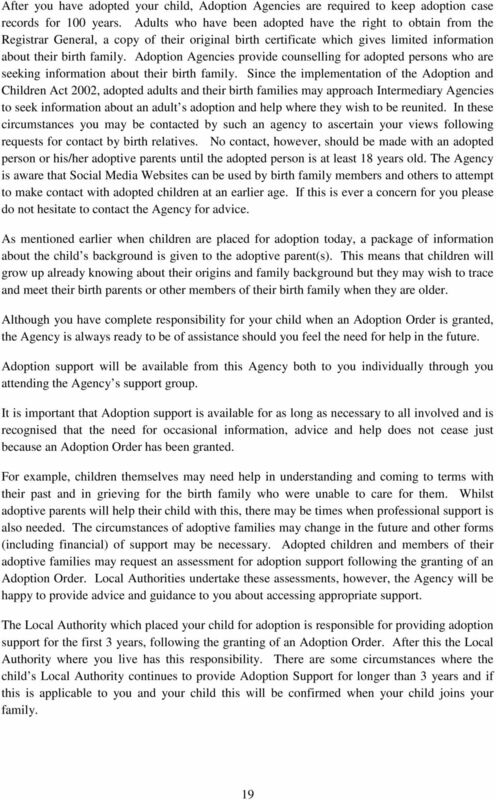 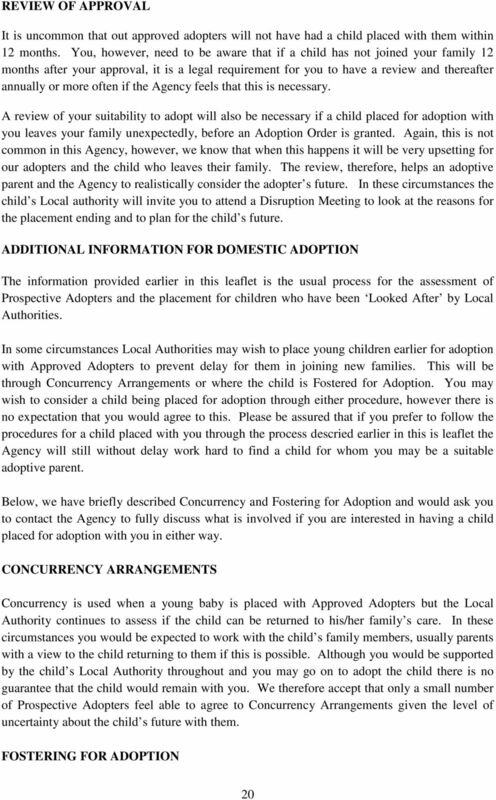 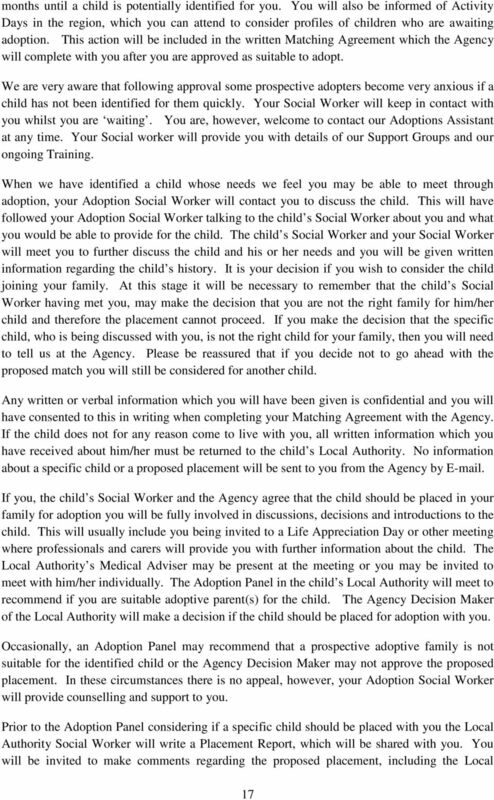 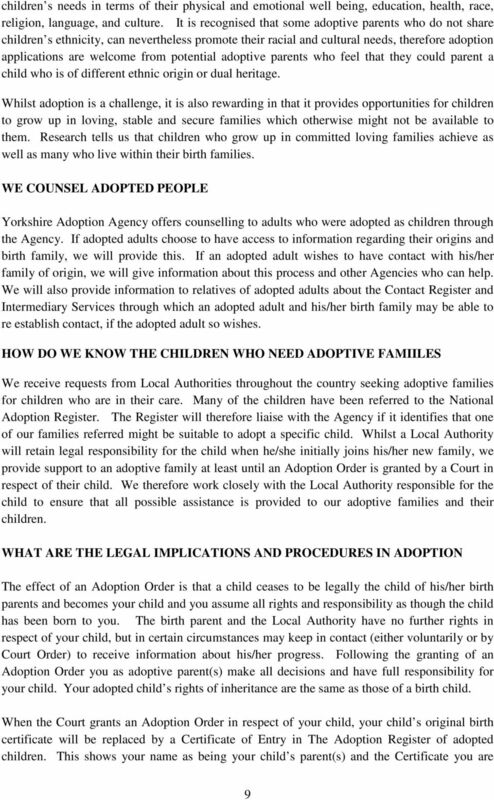 Download "Yorkshire Adoption Agency DOMESTIC ADOPTION INFORMATION"
DISCIPLINARY PROCEDURE 1. 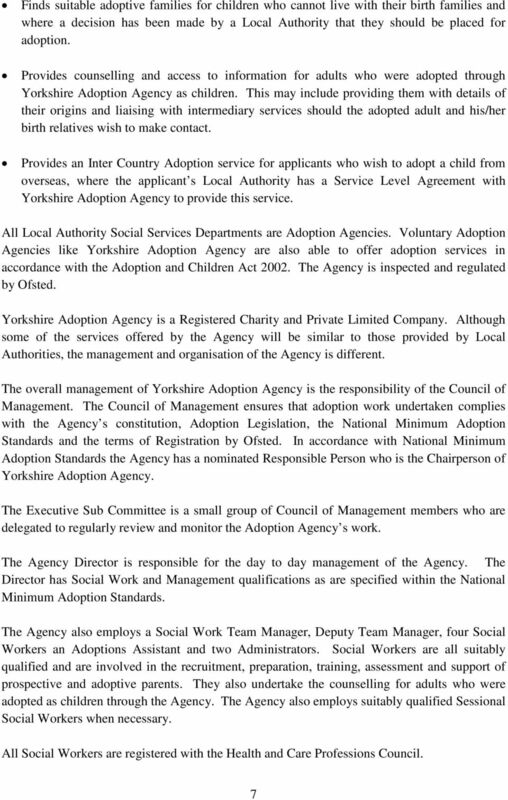 PURPOSE AND SCOPE This procedure is designed to help and encourage all council employees to achieve and maintain high standards of conduct whilst at work or representing the council. 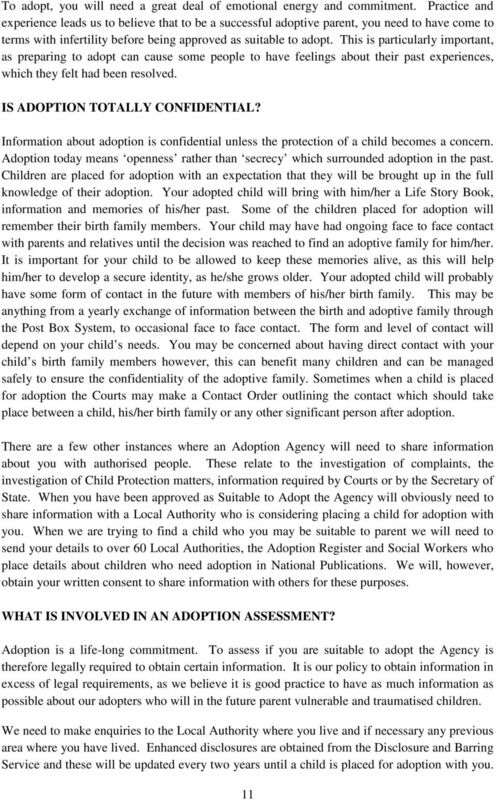 Adoption: what does it mean for birth parents? 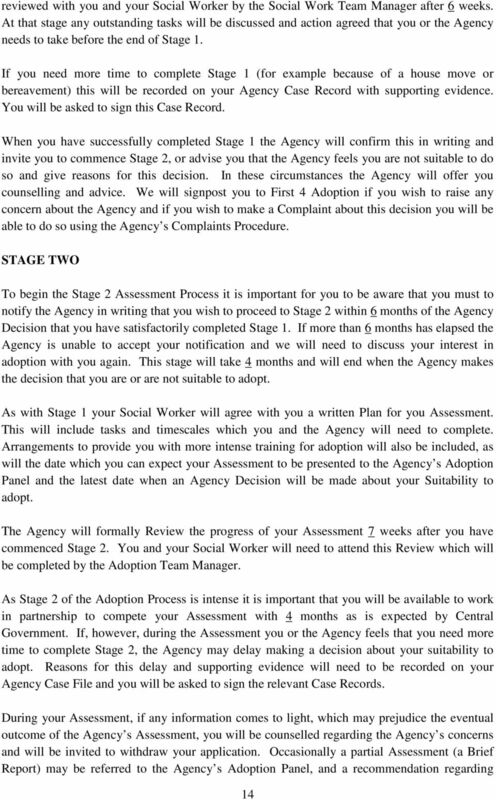 MODEL DISCIPLINARY PROCEDURE FOR SMALL ORGANISATIONS Employers should comply with the Acas Code of Practice for disciplinary and grievance procedures which can be downloaded from www.acas.org.uk/dgcode2009.